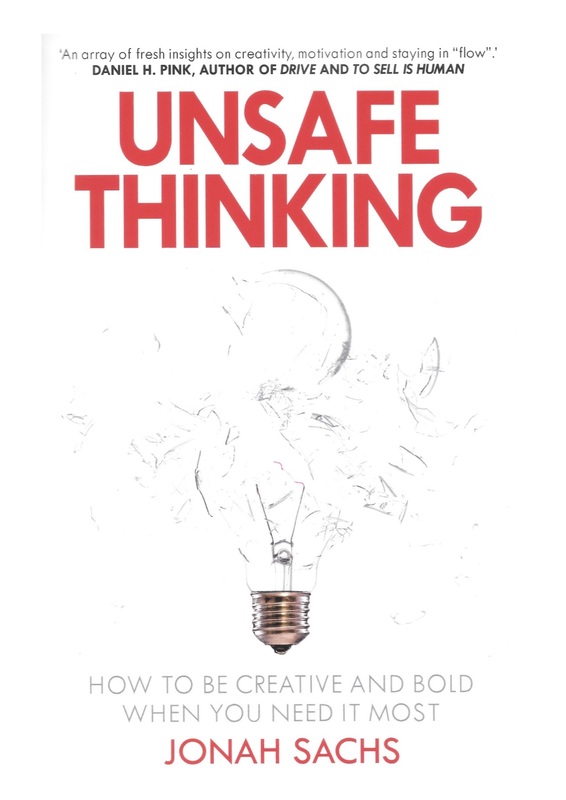 Most thinking is too safe so to be properly creative we need unsafe thinking. Courage: seek moments of low arousal so you can think properly, accept anxiety as part of the journey, and reimagine fear as fuel for creativity. Motivation: focus on intrinsic motivation and avoid (most) extrinsic distractions; get in flow; allow for some distraction (new stimulus). Learning: do things that make you a beginner again, don’t bother trying to look like an expert; don’t seize and freeze (grab hold of a fast solution and become wedded to it)– put off important decisions for as long as possible. Flexibility: pay attention to your intuitions, but don’t trust them blindly – instead, chip away at your biases. Morality: practice a certain level of disobedience, and teach it to others – never follow orders blindly. 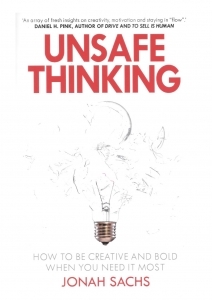 Leadership: resist quick-forming consensus, make it safe to get unsafe, and incentivize risk tasking, not just success. What do our most persistent critics say about us and what’s the grain of truth in it? How can we improve things? What do we say in our mission statement or values but never get round to doing because we suspect it is too expensive? To be successful with creative endeavours, you need to work in two different modes: first open and then closed. Open is relaxed, expansive, less purposeful, without pressure. Closed is impatient, getting on with it, reaching a conclusion. Experts who “know too much” get locked into a fixed way of thinking, which is why they are bad a prediction. When trying to learn something new, we start in the cognitive phase. We have nervous excitement and make a lot of mistakes, such as when learning a new language. Fluency moves us to the automatic phase. To get in flow, you need a decent challenge, which creates some anxiety but relieves boredom and increases skill. Agreeable people don’t much done because they spend too much time trying to appease everyone. A recent study found that millennials are more forgetful than over 55s. They check their phones an average of 85 times a day (the average is 46). 10% of the US workforce spends more time on social media than working. If you read widely, you will have seen most of the material and examples before. If not, this is a good compendium of all creative thinking.